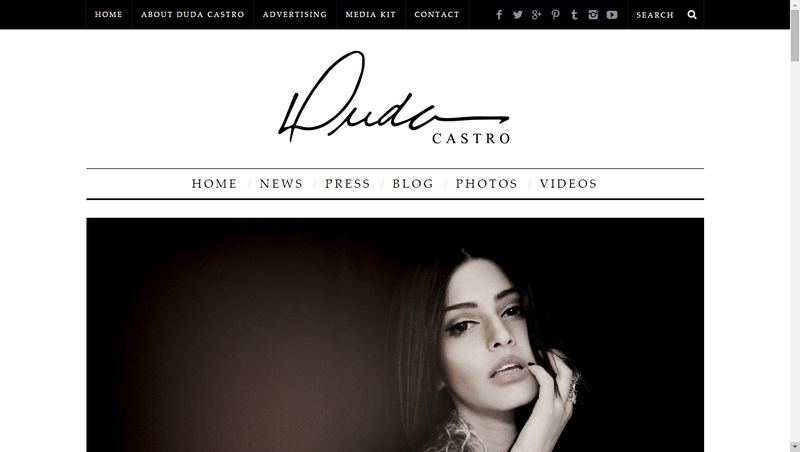 Website responsive design for Duda Castro, model living in Florida – USA. So you think we’re the right folks for the job? Please get in touch with us, we promise we won't bite! 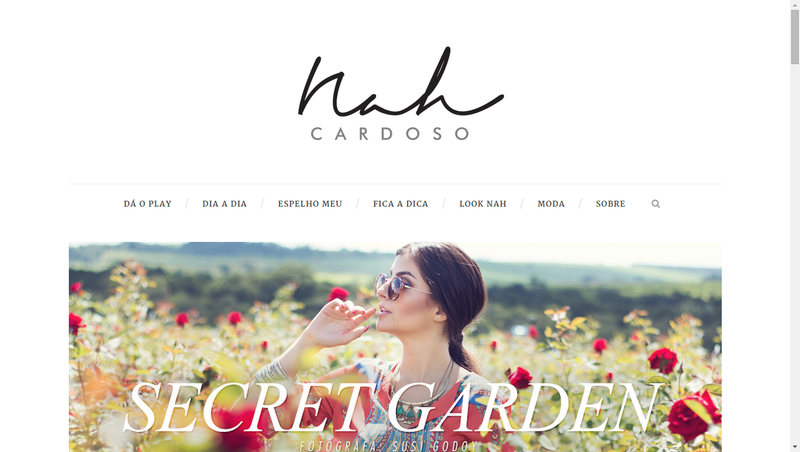 © 2019 WebiWebi+ International. All Rights Reserved.